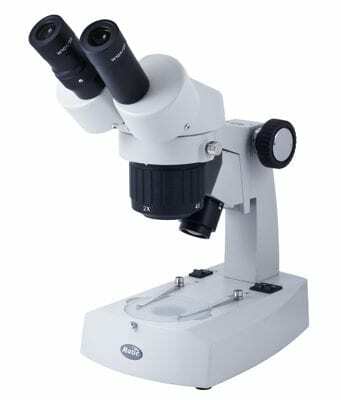 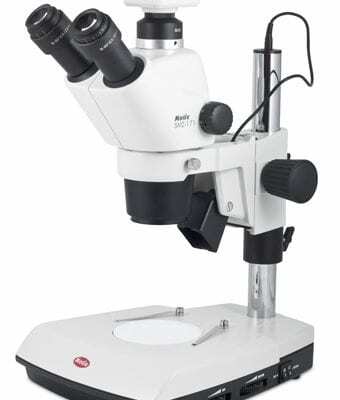 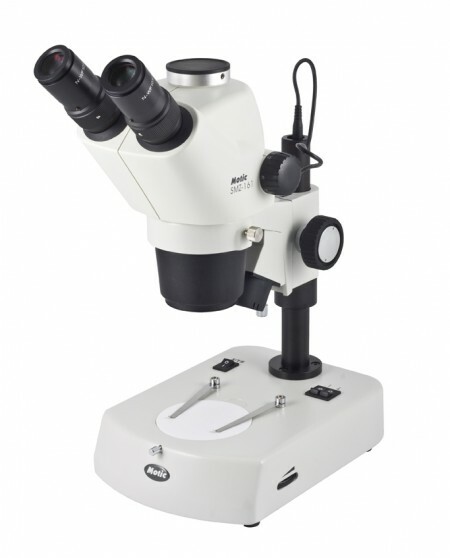 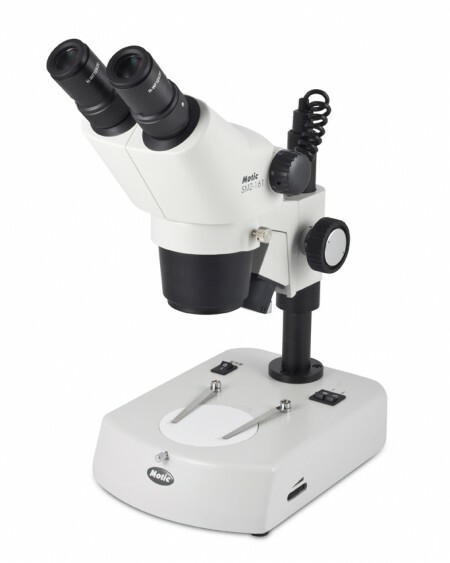 Motic microscopes SMZ 161 is budget friendly stereo zoom microscope with a small footprint & robust mechanical design. 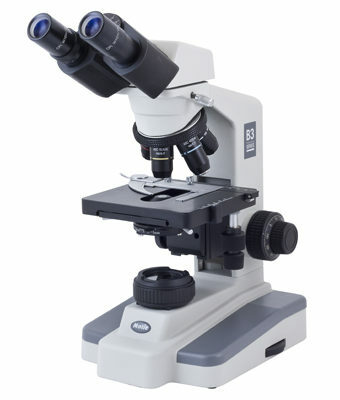 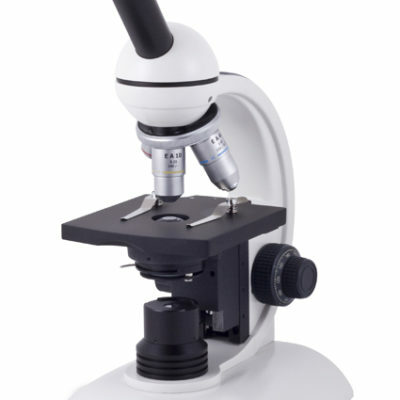 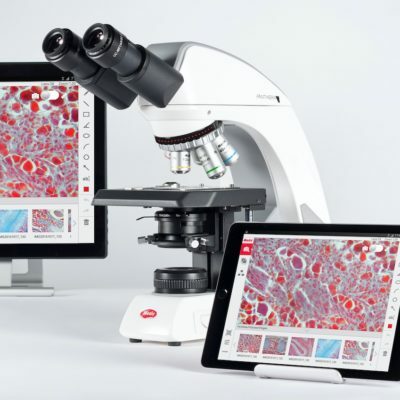 Perfect for university stereo microscopy & industry inspection / quality control and Hobby microscopists alike. 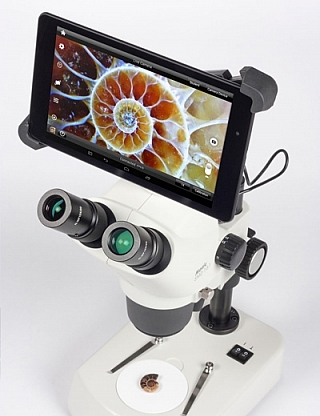 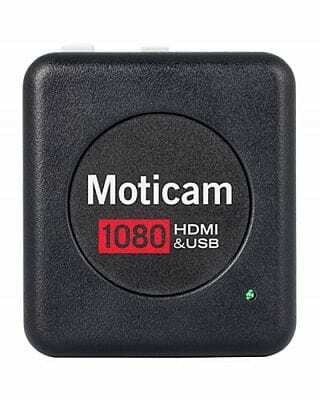 With Impressive upgraded LED illumination & optical performance. 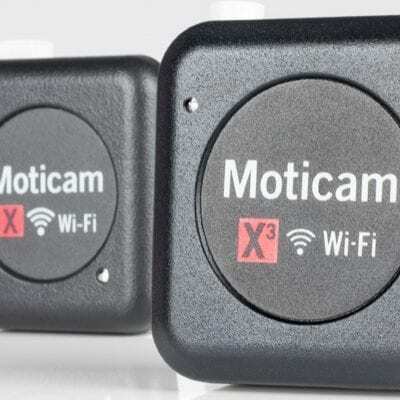 The design refresh includes a zoom click-stop mechanism. 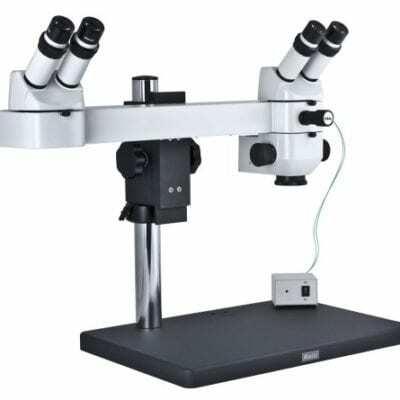 This provides precise positioning of magnification steps, ensuring calibration & feature measurements are accurate & repeatable.